I’m always looking for fun, new ways to bring a little cheer into the world. 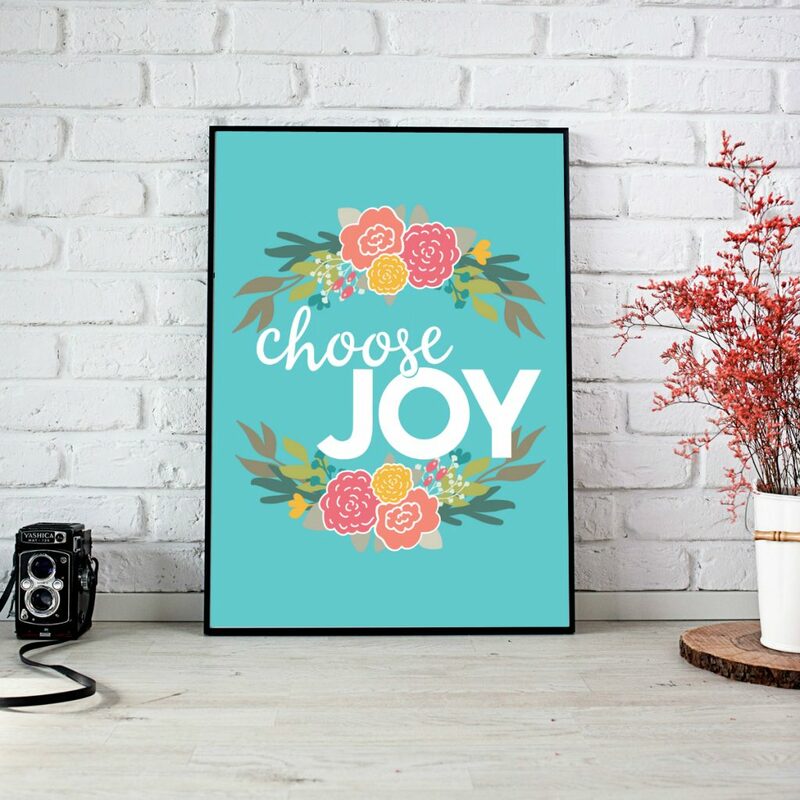 So I’m taking some of my favorite designs (like the one above) and turning them into printables that you can download, print, frame, stick on a bulletin board…whatever brings you joy. I’ll be posting new designs here, so keep an eye on this space.